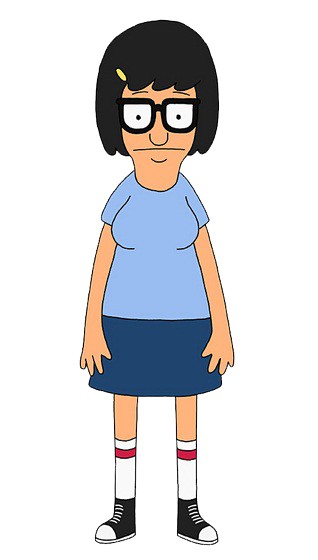 Tina Belcher is one the children in the series of Bob's Burgers. 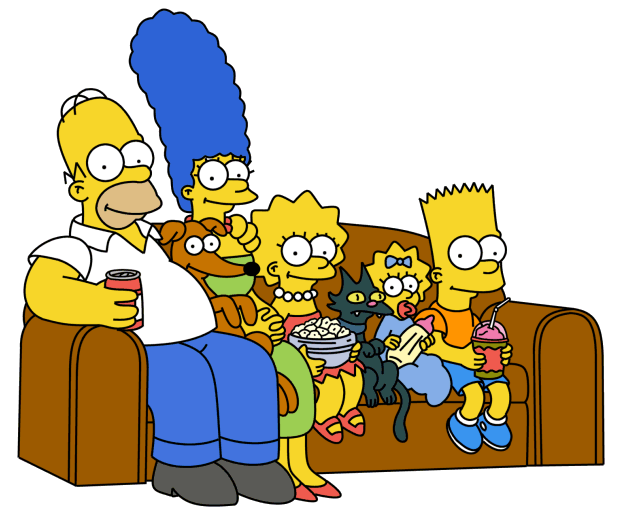 Tina and her family were at 742 Evergreen Terrace to celebrate the premiere of season 25. When Homer managed to get into the Bob's Burgers restaurant, Tina and her family watched him. She said that Bob Number 2 was throwing out some "major tootering". She then wondered if Homer was just looking for the bathroom. Modified on October 15, 2018, at 09:00.